People around the world are getting older and living longer, creating a demand for products to make them feel healthier and look younger. As the percentage of senior citizens increases, the demand for anti-aging products and services rises. The trend in aging solutions, like cosmetic surgery, is also changing. People are shifting from difficult reconstructive procedures to delicate, less invasive options. Indeed, the high cost of surgeries and Botox injections is also encouraging people toward professional skin care products. 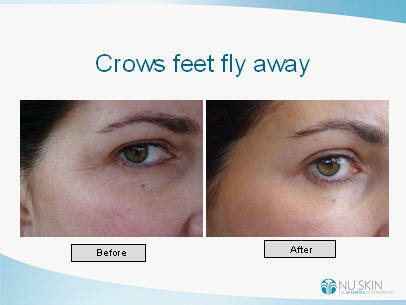 As a result, anti-aging treatments are gaining popularity. Last year, more than 91 million U.S. consumers tried anti-aging products and procedures to diminish visible signs of aging. Nuskin addresses aging in a different way by targeting the sources of aging, with patented technologies and exclusive product formulations designed to help you look and consequently feel younger longer. 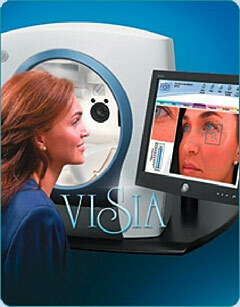 and scanning technology to prove to you that changes obtained by using products can be sustained. In the quest for a more radiant complexion, knowledge is an invaluable tool. The VISIA® Complexion Analysis system provides you with the deepest possible understanding of your skin and the ability to show you just how it will respond to a full range of treatments. Have you got YOUR NUMBER yet? Australians spent more than $1.5 BILLION last year on nutritional supplements, but how do we know if they are working? For the first time, there is simple, accurate testing technology available that we can all use to Get Our Number (Skin Carotenoid Score) and prove whether our vitamin supplements are doing their job. The patented Pharmanex® BioPhotonic Scanner is a new, cutting-edge testing tool that safely analyses carotenoid levels and provides immediate evidence of a person's carotenoid antioxidant levels. Dr. Richard Cutler, M.D., Director of Anti-aging research at the US National Institute of Health. Our company has the Exclusive rights to this technology for the next 15 years. Simply put, this creates a unique window of opportunity as we roll out this technology in Australia and around the world. 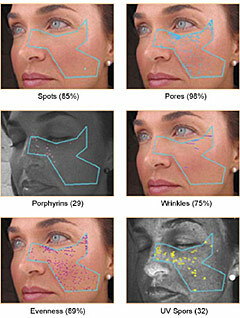 www.ppp.mypharmanex.com website contains information about the BioPhotonic scanner. You can also learn how you can become involved in having this technology for 3 months for FREE to start your own business using this revolutionary device. You can book to have your skin carotenoid score scanned to see if your antioxidant level is keeping your free radicals in check. Anti-ageing? Iron out your wrinkles in 10 minutes with a deep galvanic spa you can use at home ! Thickens hair, reduces cellulite, spot treats crowsfeet! Ironing has never been so much fun! 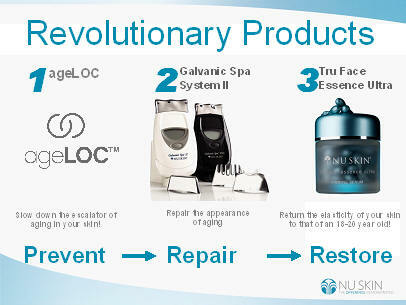 Restore your skin elastin to that of 25 year old in 60 days or money back! Been on a retreat with the business and want to recapture the moments? Have a favourite client you want to give a different type of gift to? Been coached to reduce Clutter? SriLanka District of Medirigiriya - where the global peace village I visited in 2003 is situated. By 2008-9 I have provided over 2000 meals to Children that enables them to go to school, maintain health and enjoy life. Are you ready to give more to others less fortunate than yourself?